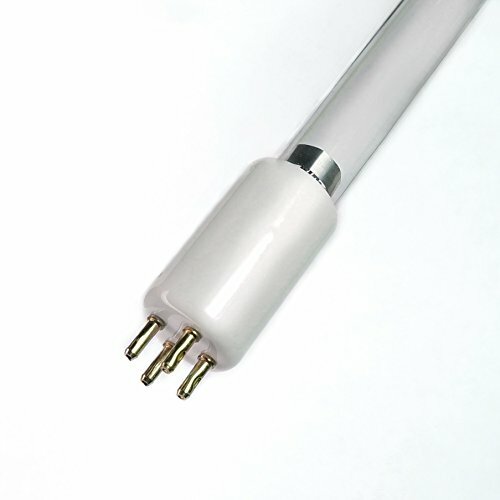 All lamps listed are compatible brand (LSE Lighting) UV products. We do not sell Aprilaire brand lamps. All Aprilaire brand names, trademarks and logos are property of Aprilaire. This UV replacement lamp by (LSE Lighting) is 100% compatible for use with Aprilare Air Cleaner which requires #90 LP-PP-0033 uv bulb.